This is the first car I've ever bought. Its not fast by any means but it's my daily. 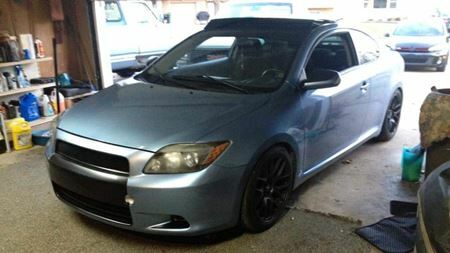 Its lowered, has full exhaust, wider tires, upgraded brakes (not pictured), and just little things painted black. Im hoping to get a different exhaust and a stock manifold next year.